Last month was the busiest January on record for London's Heathrow Airport, which hosted 5.45 million passengers over the course of the month, according to BreakingTravelNews.com. The increase signaled a 1.3 percent rise over January 2014. Seats per aircraft increased two percent to 209, helping drive the passenger growth. Load factors also increased, however, only slightly, up 0.2 percent to 70.7 percent. Passengers per aircraft also saw a rise of 2.2 percent to 147.7. Standout markets in January 2015 included Latin America and the Middle East and Central Asia. 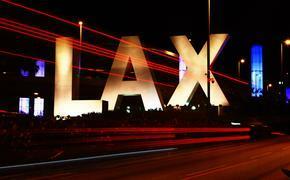 Passenger volumes to Mexico increased by nearly 18 percent, while volumes to Brazil rose by a solid 4.7 percent. Meanwhile, passenger volumes to the Middle East and Central Asia grew by 4.9 percent, with volumes to China increasing two percent. "I have been overwhelmed by the support from our local community, businesses, Chambers of Commerce and politicians all over the country, unions and airlines," said Heathrow chief executive John Holland-Kaye. "Politicians can now have the confidence that expanding Heathrow is not only Best for Britain, but also Backed by Britain." If the government grants planning approval for expansion at Heathrow, the airport has revealed a £700 million ($1.07 billion) noise insulation scheme to make life easier for local residents. In addition to offering larger and quieter aircraft, Heathrow has proposed plans for a third runway in the future. 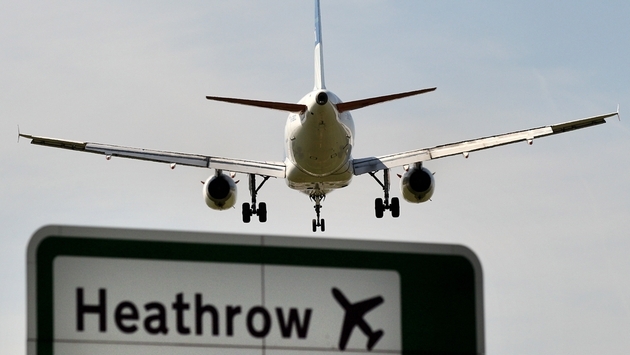 The airport's official website states that "expanding Heathrow is the right way to deliver the capacity Britain needs to connect to fast growing economies around the world. But this must go hand in hand with treating those most affected by a third runway fairly."